Welcome to 2017 and what better way to start the year than with a day dedicated to micro businesses! A recent study concluded that microbusinesses (companies with up to 10 employees) represent 89% of all businesses. In London there are around 400,000 microbusinesses and of these, 23,500 have a turnover over a million pounds. On Friday 13th of January MicroBizMatters Day turns the spotlight on to the micro and small companies that make up the backbone of the economy. As every savvy entrepreneur knows, networking lies at the heart of business. No matter what line of business, meeting people already experienced in running micro businesses, investors or potential partners can make a real difference to any company, particularly at startup stage; good networking is what determines success or failure. This is precisely what the MicroBizMatters Day is all about. It’s about getting out there and invest a small parcel of your time and expertise to help other businesses. Yes, you guessed it; it’s about helping each other and benefitting from the synergies thereof. Can you spare 13 minutes of your time to help a fellow entrepreneur? #IGave13 is the hashtag to look for. After all, micro companies are the ones that drive the economy and therefore they deserve all the help and recognition they can get. 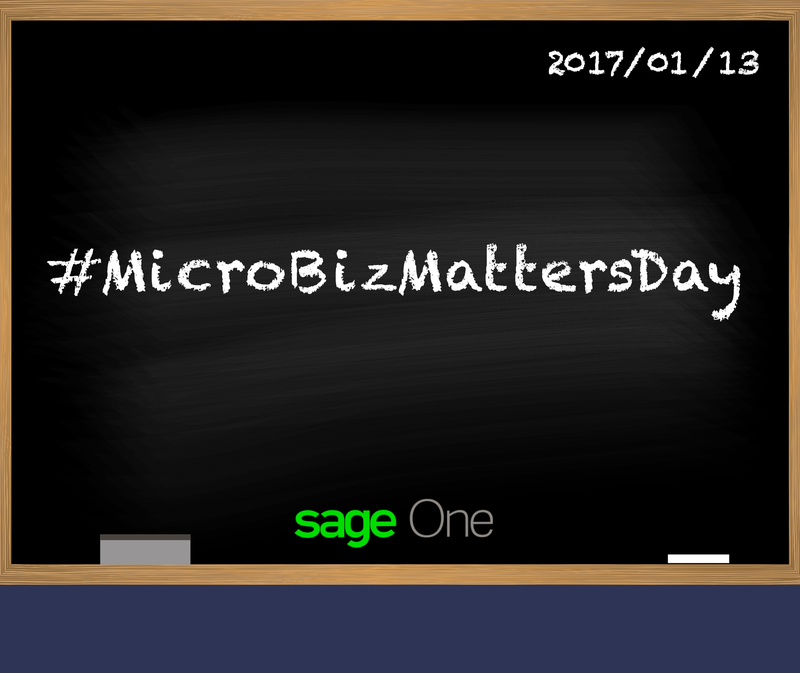 Initiatives such as MicroBizMatters Day are linked directly to Sage’s DNA. 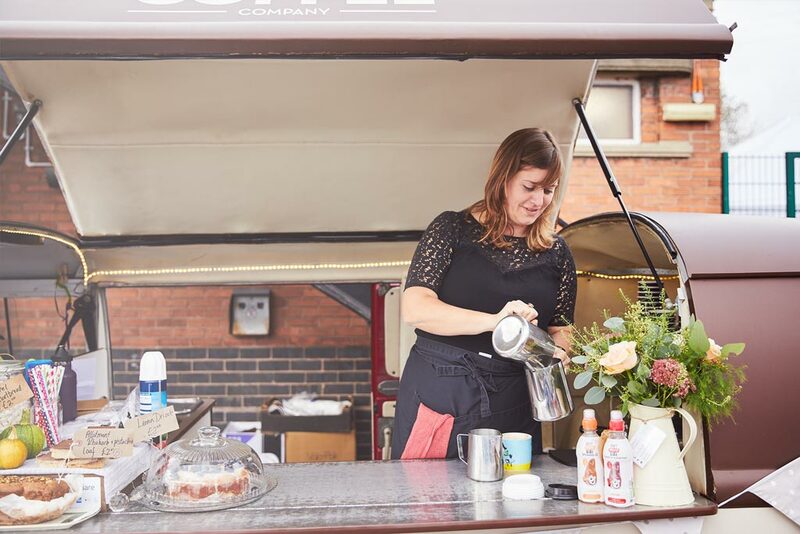 From humble beginnings, Sage grew “beyond what seemed imaginable”, all because of entrepreneurs and their sheer determination in finding ever more simpler and efficient ways to start a business or keep on top of an already on going concern. Finding solutions for entrepreneurs’ needs is also what drives Sage. Our Sage Expenses and Invoices app is a good example. It offers a glimpse into our particular approach and how it helps entrepreneurs and small and medium companies all over the world.